Our first Christmas Haunted House! 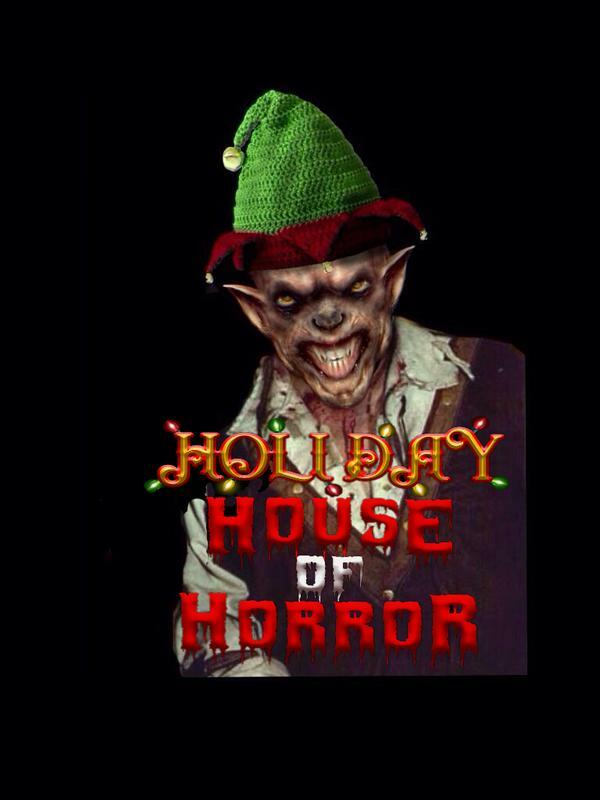 Come see our twisted vision of holiday classics. 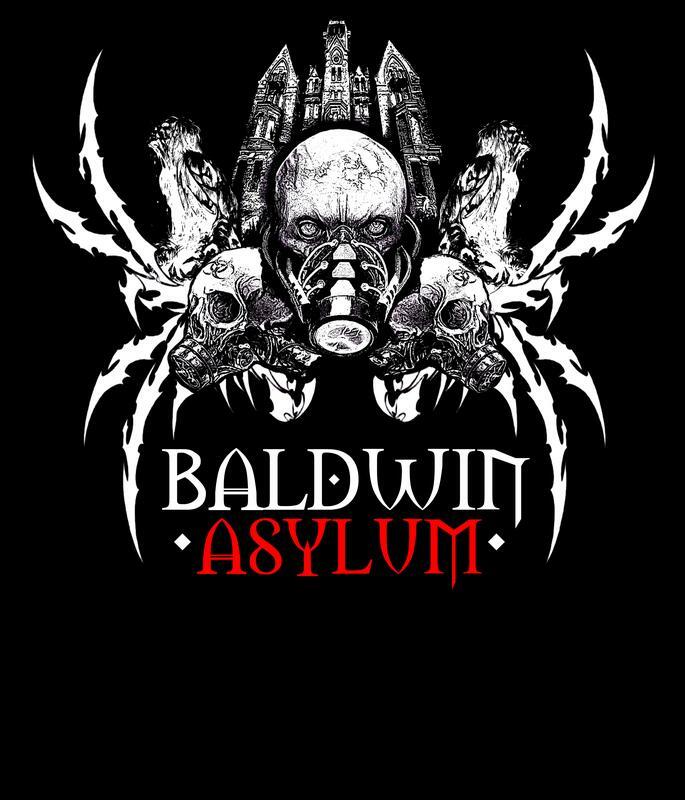 If you've had your fill of all the Holly Jolly- Jingle Bells you can stand, then spend the night with the Freaks and Fiends of Baldwin Asylum! We are sure to add a little fright to this years festivities! 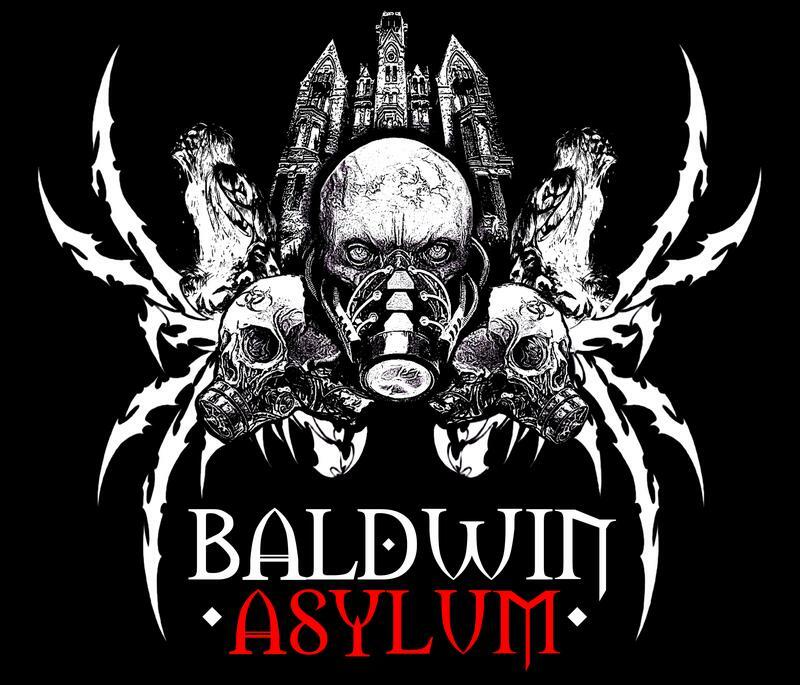 Baldwin Asylum is one of the Premiere haunted houses in central Illinois. We house 10,000 sq. ft. of absolute terror! 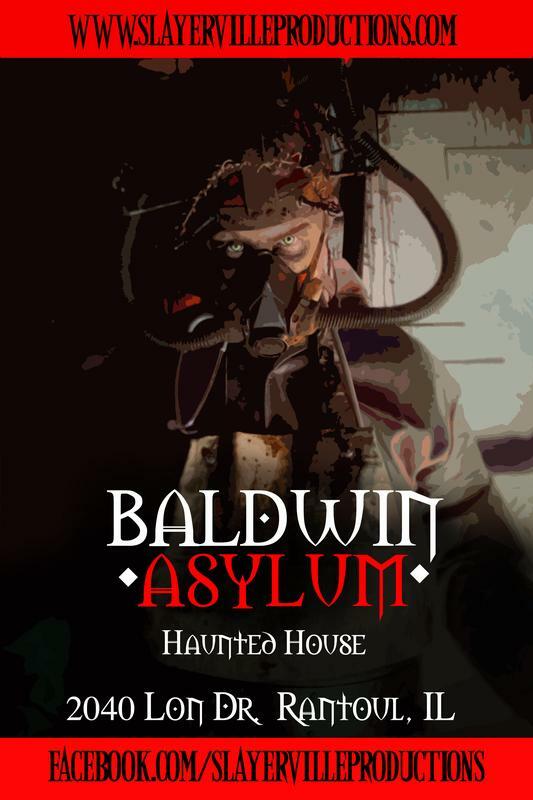 Do you think you can survive a night at Baldwin?